The Hyundai Verna will receive its mid-life facelift sometime in 2020. It’s highly likely that the Korean auto giant would use several design features from the recently introduced 2019 Elantra sedan to give the smaller sibling a makeover. Recently, we showed you what the next iteration of the Elite i20 could look like with an Elantra-like nose. Now, we have a new rendering that visualizes the 2020 Hyundai Verna facelift with a new Elantra-like front-end. The 2019 Hyundai Elantra facelift sports a comprehensive makeover that gives it a totally new identity. The front and rear of the vehicle have been given many new styling elements that make the car look radically different. The sedan has even received some changes to its sheet metal. All this is estimated to have cost the manufacturer in tune of 60 million US dollars. There are good chances of Hyundai following a similar re-modelling exercise for the 2020 Hyundai Verna facelift. 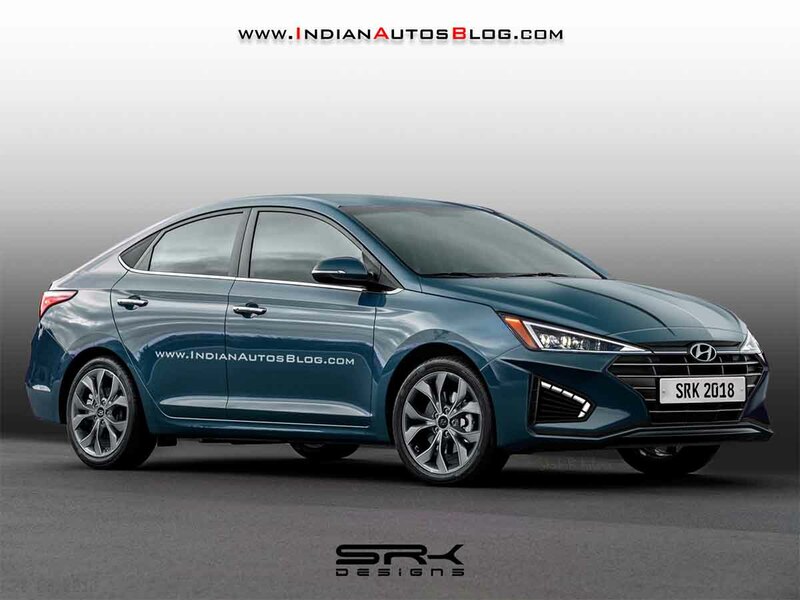 As per the rendering we have with us, the 2020 Hyundai Verna facelift will look much like the Elantra refresh, at least at its front-end. The C2-segment of the Indian car market has been pretty much buzzing with activity. Only a few months back, Toyota launched the all-new Yaris sedan in India. Recently, the Maruti Suzuki Ciaz received a pretty comprehensive facelift, which includes the introduction of many styling changes, a new petrol engine and additional safety features. In the future, Honda Cars India will launch a BS6-compliant City. Tata is already working on the X445 premium sedan. Hence, launching a highly updated Verna around 2020 makes terrific sense for the carmaker. The 2020 Hyundai Verna facelift will sport BS6-compliant engines in both petrol and diesel formats. 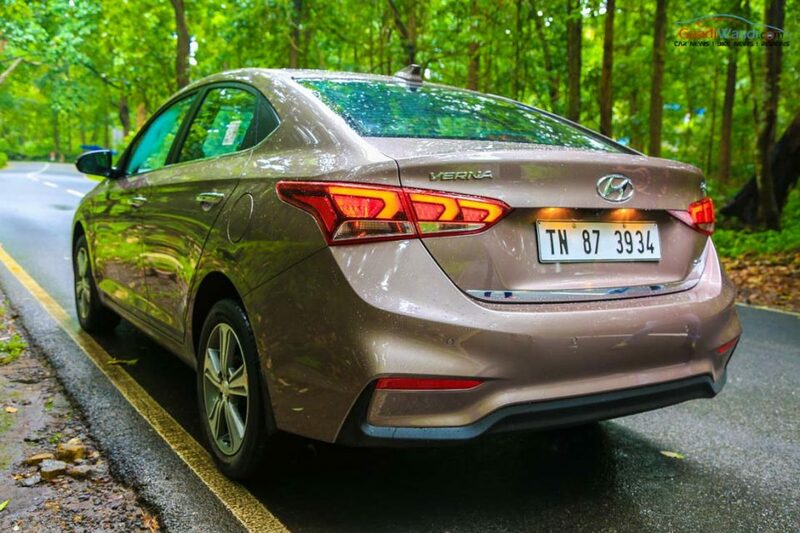 Going by the Elantra’s redesign, the Verna facelift will also sport changes to its sheet metal. Hyundai Motor India Ltd has already planned to launch a NEXA-like premium dealership by 2021. In all likelihood, the Verna facelift will be sold through its premium outlets.